Writer's Block: The Song of Bernadette, by Franz Werfel, translated by Lewis Lewisohn (1941). 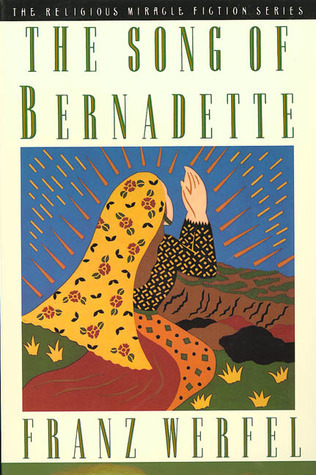 The Song of Bernadette, by Franz Werfel, translated by Lewis Lewisohn (1941). Even if you're not religious, this story is sure to evoke a smorgasbord of emotions. The accounts of poverty and politics during this period (circa 1850) are rich in detail and absorbing. The cast of characters are touching and real. This is more than a good yarn. This is beyond subtle commentary on faith and doubt and human nature. The telling is packed with great, sometimes heart-wrenching, scenes. Understandably, this classic maintained the New York Times Best Seller list for 13 weeks. As a nod to the Catholic Rosary, the novel is comprised of five parts, each part containing ten chapters. To my surprise, part one takes on present tense. I'm not sure whether this qualifies as unique for novels written seventy-five years ago, but it might. What intrigued me most was Bernadette's simplicity. Since fiction writers are forever instructed to make their protagonists interesting, whether by introducing a glaring flaw or a striking quirk (such as my youngest sister shaking a branch of sage around the house to ward off evil; I love her dearly for it), the protagonist must stand out, be memorable. Ironically, Bernadette is a rather plain and plain spoken twelve year old. She suffers asthma and receives her share of bullying. Beyond that, she isn't particularly remarkable. However, throughout the course of the story, you find yourself caring deeply for this poor and poorly maligned girl. In the process, it's her simplicity and ignorance that becomes her charm. The story behind this novel is likewise engaging. While Franz Werfel and his wife fled from the Nazis through France in 1940, the author learned about Bernadette, the preteen on which the novel is based, who purported to have experienced a total of eighteen visions of the Blessed Virgin Mary in Lourdes in 1858. She was eventually canonized in 1933. 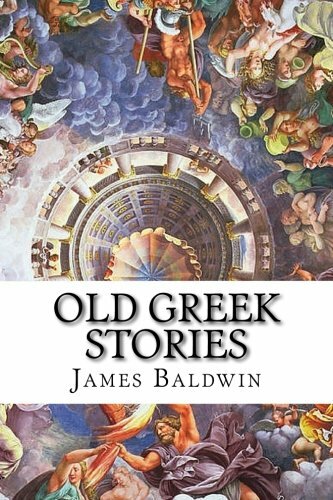 Moved by the accounts and interviews he subsequently conducted, the writer vowed to write the protagonist's story once he reached the United States. I'm glad he did. Overall, a well written story with lots of emotional impact. Five out of five stars.